Basket Cheese is NOW available!!!!!! 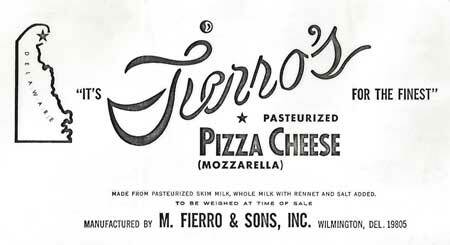 Cheese making became a part of Wilmington's Little Italy in the early 1900s. 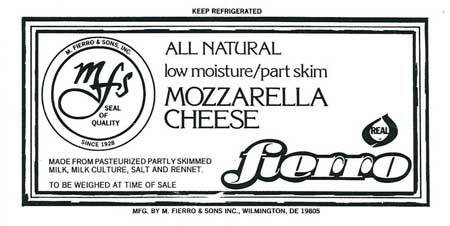 M. Fierro & Sons has been part of Wilmington's small business district since 1928. 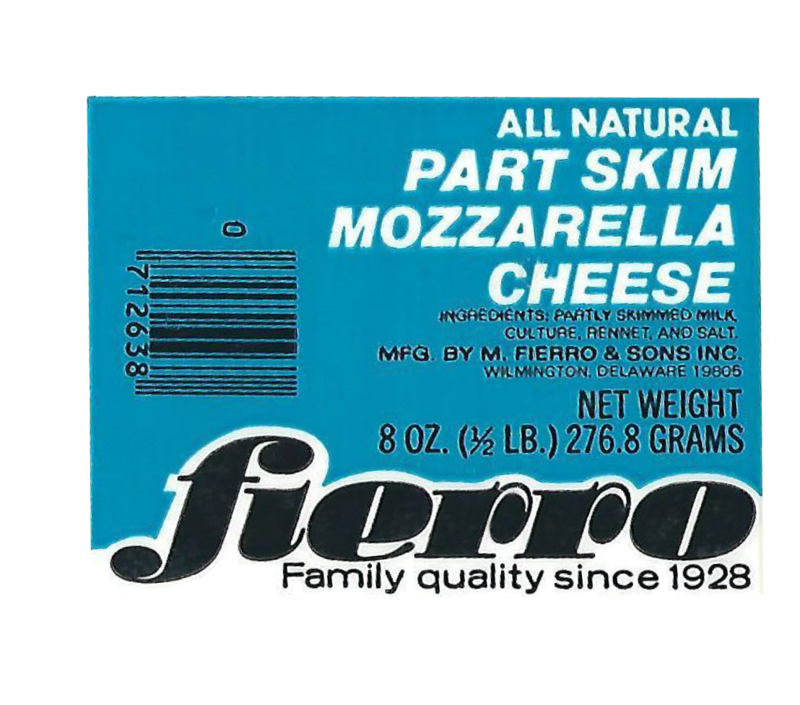 Michael Fierro, a Naples Italy native, began his cheese-making livelihood in the cellar of Matassino's grocery store at Seventh and Scott Street. 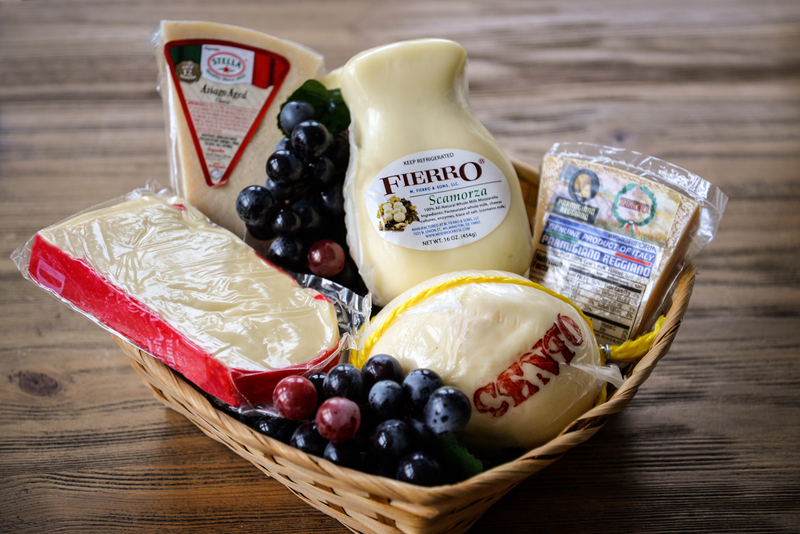 Cheese making became a part of Wilmington's Little Italy since 1928. Michael Fierro, a Naples Italy native, began his cheese-making livelihood in the cellar of Matassino's grocery store at Seventh and Scott Street. 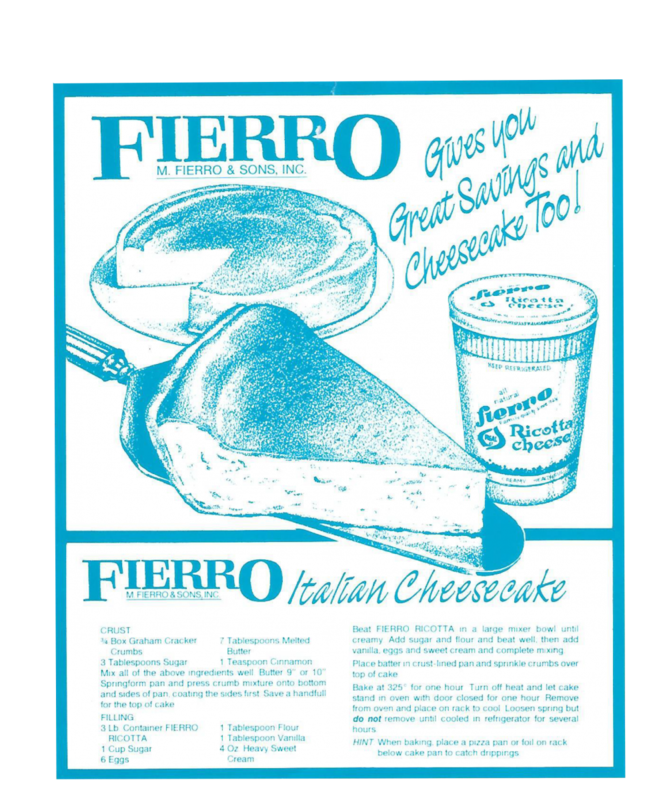 Mr. Fierro learned to make ricotta in an oval tub using just two gas burners. In 1936, Michael Fierro Senior decided to buy the Italian Republican Club on Sixth Street between Lincoln and Union across from Papa's Market. 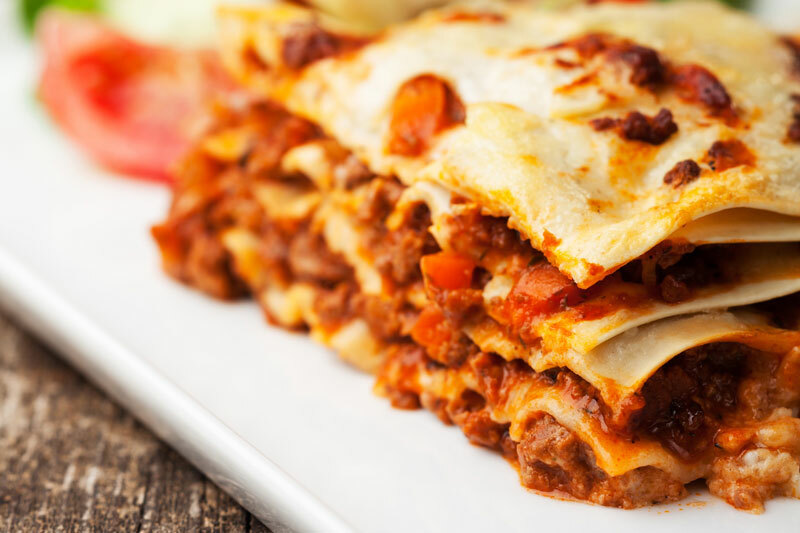 He made the upstairs rooms apartments and made cheese in the cellar two nights a week. Many people today still talk about their experience as kids when they went down into the cellar to buy cheese for their mothers and grandmothers. The second generation began with Vincent Fierro and his brother Albert. When Vincent and his brother united in 1947 after the war, they wanted to move their cheese business to another level. They went from selling to local Wilmington residents and businesses to areas in New Jersey, Baltimore, and, Washington. Due to the increase in cheese business outside of the Delaware borders, the Fierro brothers decided to expand M. Fierro & Sons LLC to our present address at 1025 North Union Street in the city of Wilmington. 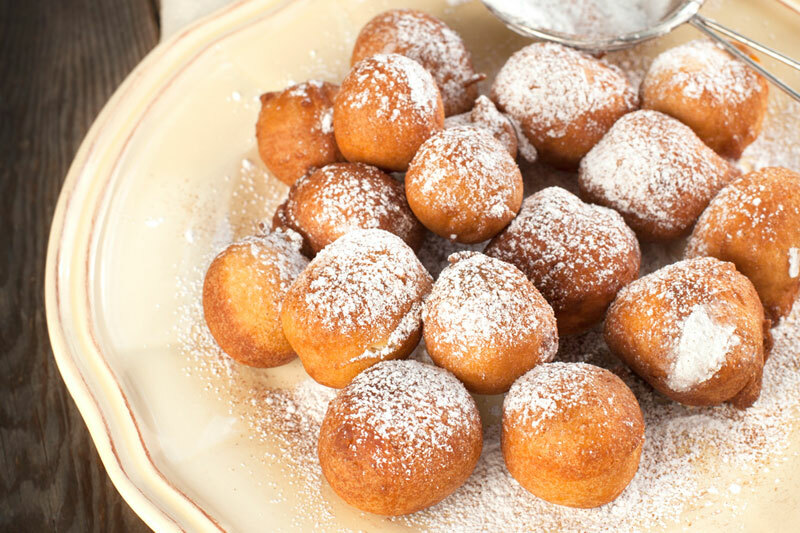 People know the Fierro Neapolitan style ricotta around the Tri-State area. 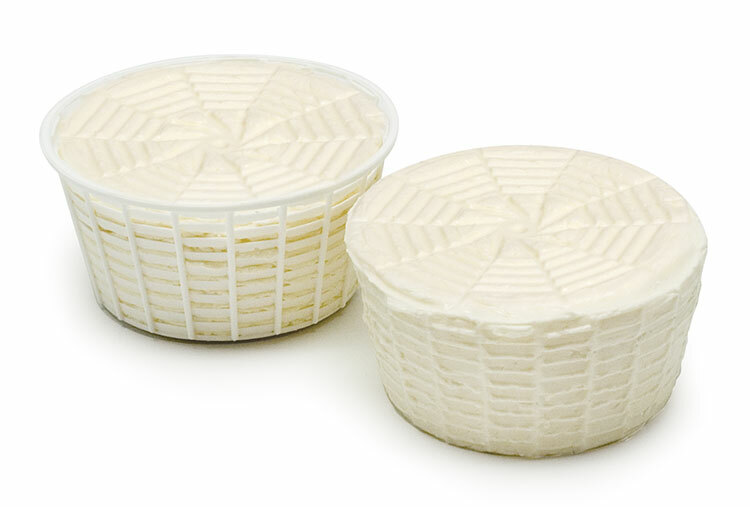 Ricotta comes in all sizes from 15oz containers to 30-pound impastata. 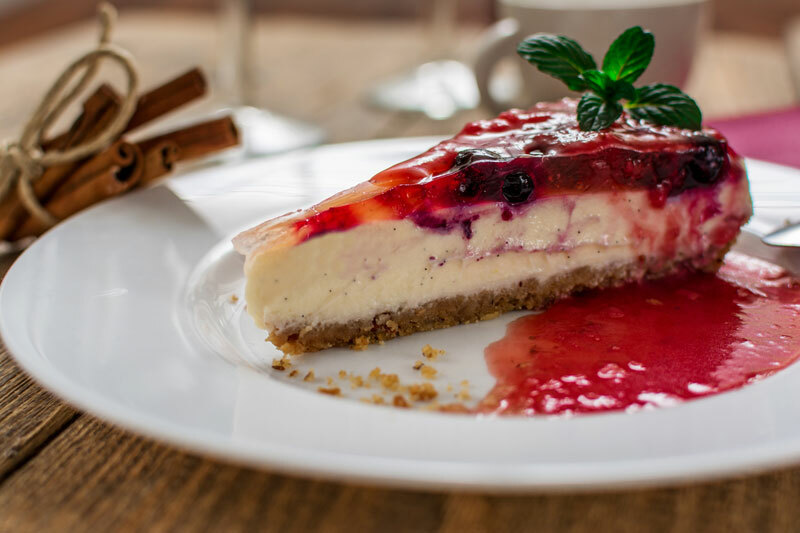 Along with our specialty ricotta, we also manufacturer pizza cheese, cheese curd, Latin American cheeses like queso fresco, cuajada en terron, and requeson. In 2007, another local family run business Hy-Point Dairy purchased the Fierro business to ensure the Fierro family tradition continues. The fourth Generation Meany family member Jess and her husband Brad currently run Fierro.